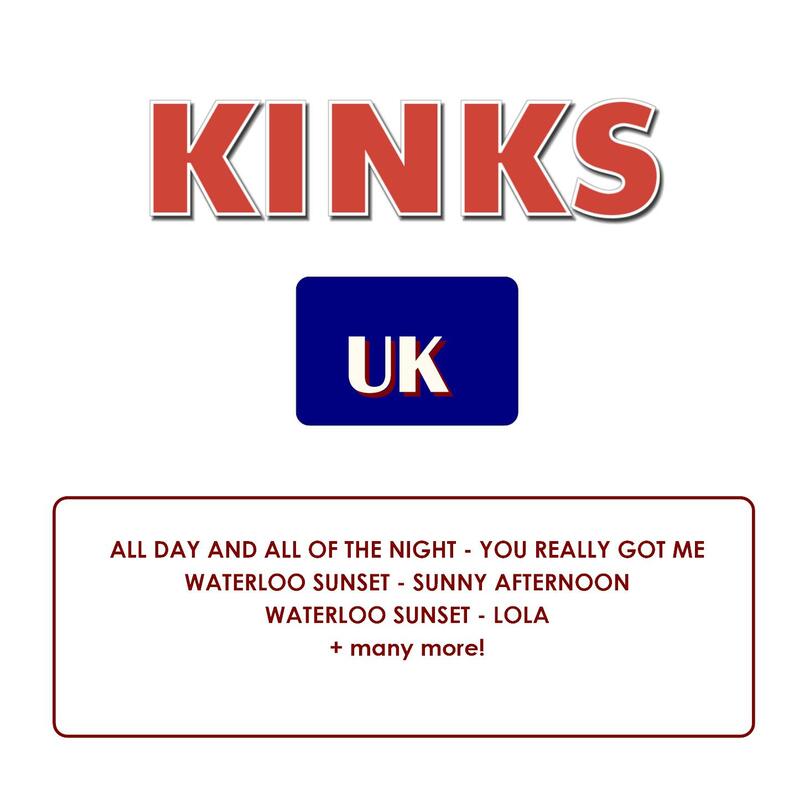 For one night only, this first-rate band will bring to life the sounds of Britpop legends The Kinks. Waterloo Sunset, You Really Got Me, Sunny Afternoon ... They're all there, alongside many other Ray Davies classics in a night not be missed if you like your 60s swinging. Support will come from THE MOD SQUAD, who will be performing a set of mod floor-fillers to get the party started.